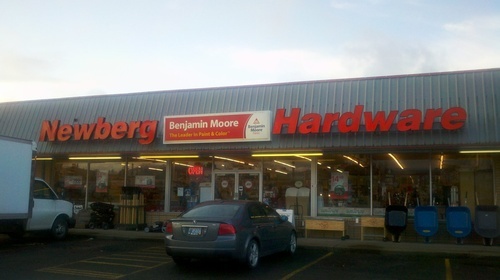 Not your ordinary hardware store! Sure, we have a fantastic Plumbing & Electrical Dept., of course we have the 2nd largest Fastener Dept. West of the Mississippi, but we also have a year 'round outdoor cooking center, gourmet kitchen gadgets & cookware, home decor, gifts, gourmet cooking sauces, candles, & don't forget our beer & wine making dept. plus so much more! We make Chip keys, as well as rekey locks. We repair screens & screen doors & have a large paint dept. featuring Benjamin Moore & Pottery Barn colors! Check us out! 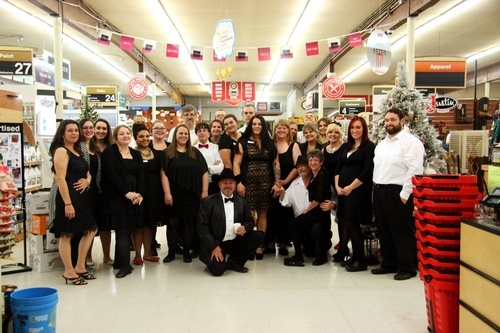 We having an amazing staff of associates, waiting to help you with your next project! 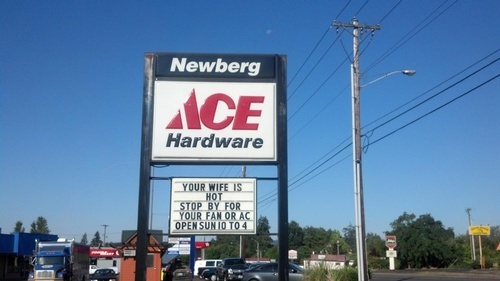 Newberg Ace Hardware is now you local drop off station for horse blanket cleaning and repairs! With Robin's Equine Service, all of your horse blanket cleaning, detail, and tack work can be dropped off and picked up at one local and convenient location. Stop by the store to get more information.